We want our child to live healthy and clean but there will come a time that they will encounter germs. Germs thrive in dirty places and it is inconspicuous to the naked eye. This is why germs are more dangerous than ever. How can we fight something that we do not see? Well, for starters, we should identify places that they thrive in and try to kill them. When we hear germs, we think of the toilet. It does not need any more explanation but we will be surprised that there are filthier places than our toilets. It is important that we identify places (aside from our toilets) where germs thrive so we can avoid if not eliminate it. This article will tell us where germs reside (well, aside from our toilets). 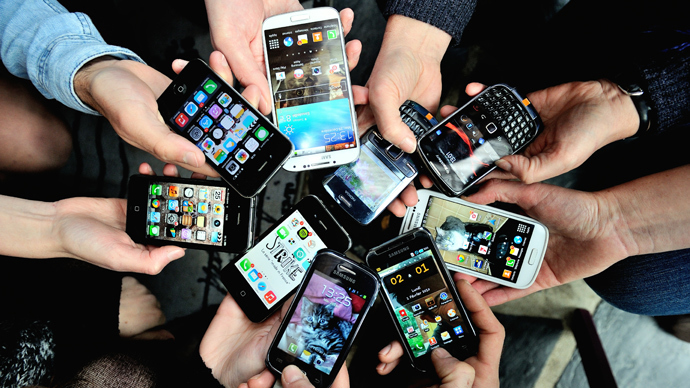 Smartphone: Smartphones or tablets became a personal item for every Singaporean. Not all people know that smartphones and tablets are filthier than toilets. This is horrifying to know because we spend most of our time holding our smartphones or tablets. In fact, there are times that we eat with our bare hands while holding our phones. Let this be our warning. We have to clean it regularly and avoid bringing it in the toilet. Keyboard: If we do not hold our smartphones, we hold the keyboard most of the time especially if our job requires it. We have to be wary because keyboards contain more germs than our toilet seat. According to experts, germs in keyboards can cause food poisoning. To keep our keyboards clean, we have to disinfect it before and after using it. We also have to avoid eating at our desk. 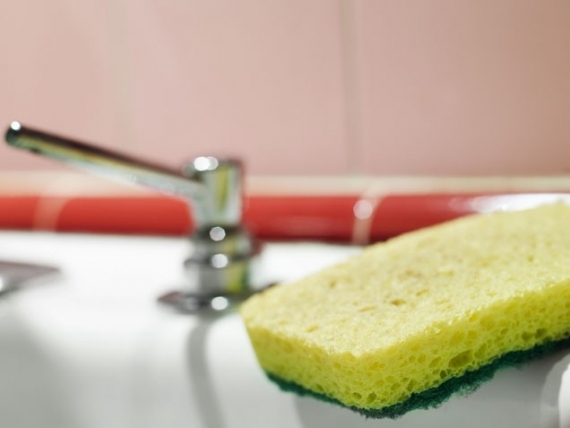 Kitchen sponge: Most mothers know this – kitchen sponge is dirtier than our toilet seat. This is alarming because we use sponges to clean our utensils and other eating implements. It is imperative that we microwave our sponges for a minute or two before using it. Now that we know where germs reside, it is time that we do some actions for the health and safety of our kids at home. Our kids do not know where germs settle so we can start by orienting them where dirt reside and what it can cause to the body. We can fight germs through our knowledge. The good thing is that there are many cleaning items and solutions available here in Singapore. We can grab this opportunity and live healthy and clean. This entry was posted in Health and Wellness by Editor. Bookmark the permalink.